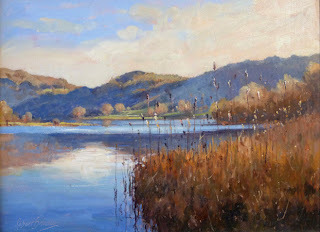 A big thank you to everyone on Monday evening who came to see my Oil painting demonstration. It was great to see so many people! Hope to see you all again soon and best wishes for Christmas!